Please join us from 10:00 AM to 2:00 PM this Saturday for Open Gym and the Free Community Workout. There will be TWO formal group workouts on Saturday. The first workout will start at 10:00 AM and will be open to all skill levels and is FREE to our community. The second workout will be our Competitors Class from 11:30 AM – 12:30 PM. Community Open Gym is from 12:30 PM to 2:00 PM. 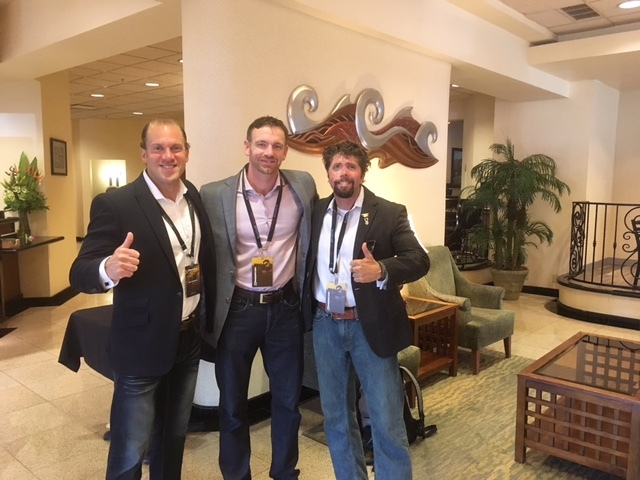 Coach, along with Josh Mantz (Author of Beauty of a Darker Soul) and Jason Redman (Author of The Trident) are keynote speakers at this years TRIGGRCON conference in Tacoma, WA.